Timeline: April 6 to June 30, 2011 (2.5 months). Size: 484,862 words (including marketing materials). Team: 32 people, including 15 translators, 10 editors, one terminology specialist, one proofreader, four layout specialists, and one designer. The All Correct team completely localized the program, translating user interfaces, help files, manuals, and examples. 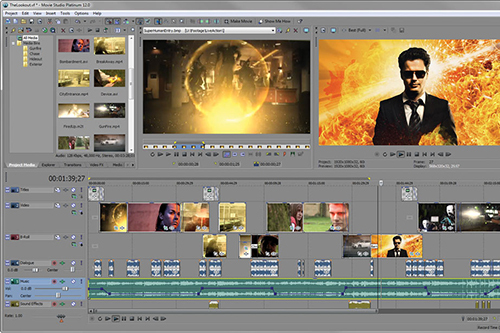 Sony Movie Studio is a fully functional solution for video and audio processing that includes tools for video editing, sound design, video compositing, color correction, and much more. The project went beyond the software interface to include a number of other texts: manuals, help files, examples, marketing presentations, point-of-sale materials, and so on. While the user manuals were massive, they were not particularly difficult to translate. On the other hand, the rest of the materials demanded novel technical and organizational solutions. The project team also had to adapt the translation to make sure that the professional terminology it featured was accessible to a wider audience. One of the largest media conglomerates in the world, the Group manufactures different types of hardware and develops software: home and business electronics, game consoles and other high-tech products, games, and video as well as audio editing software. The Sony Group also includes Sony Music Entertainment, Columbia Pictures, TriStar Pictures, and other media companies. All Correct Translations is a subdivision of the All Correct Group providing translation and interpreting in the petrochemical, chemical, auto, IT, and other industries. The All Correct Group, which is headquartered in Dublin, was founded in 2006. The production office is located in Samara (Russia). The guiding mission for All Correct Translations is to provide business clients with translations to and from Russian that are critical to their business processes and ready for use.  The All Correct Group plays a role developing translation and localization standards as part of ISO, GALA, and IGDA, and is also an associate member of the Union of Translators of Russia as well as GALA.